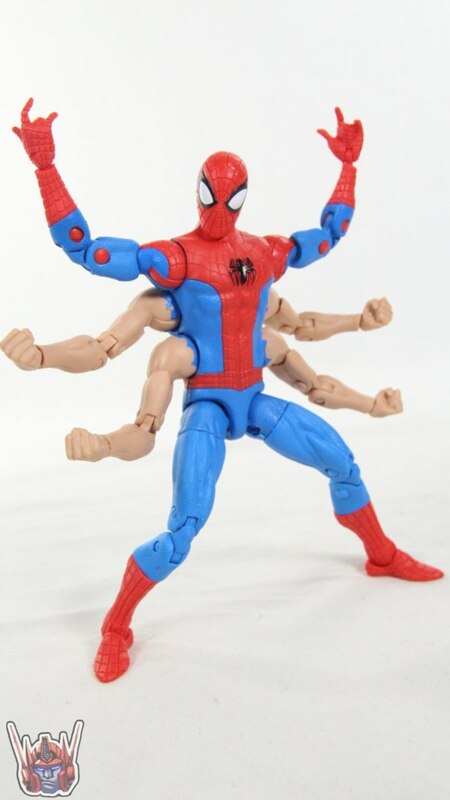 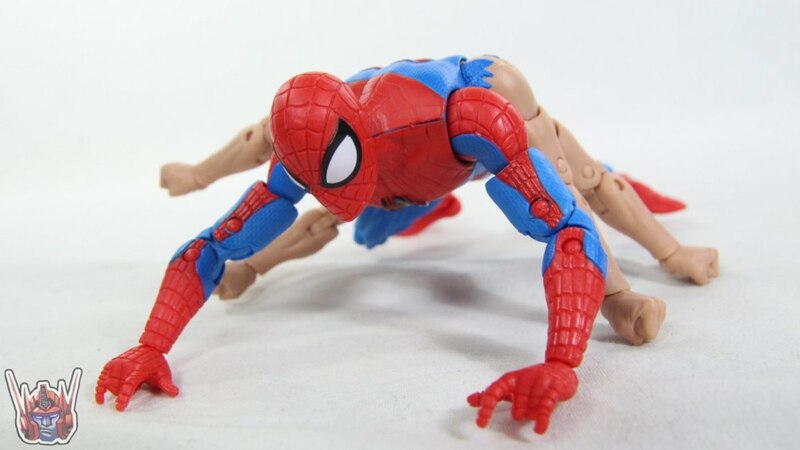 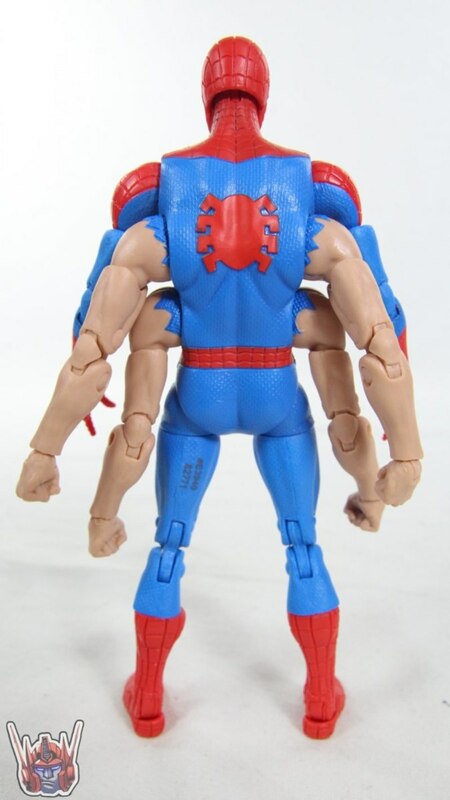 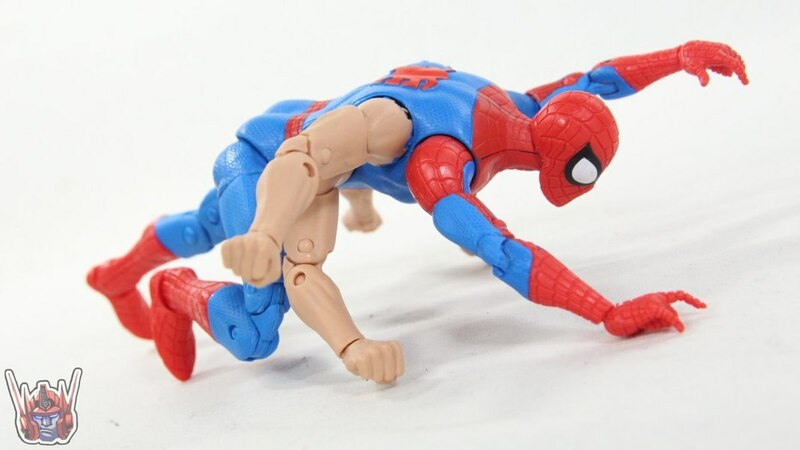 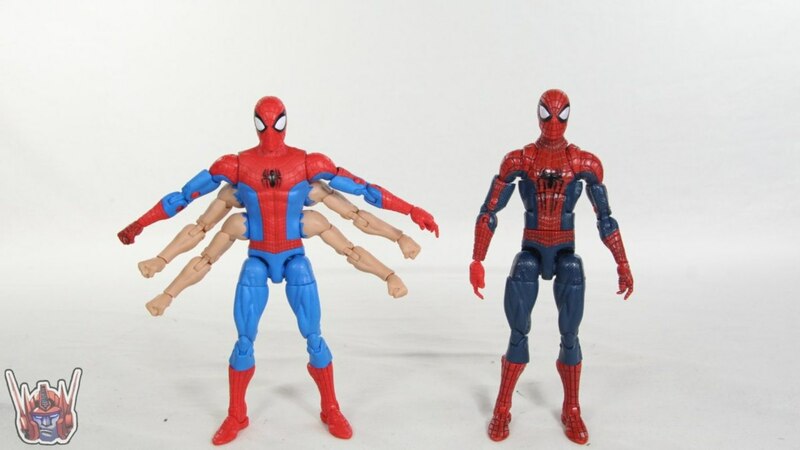 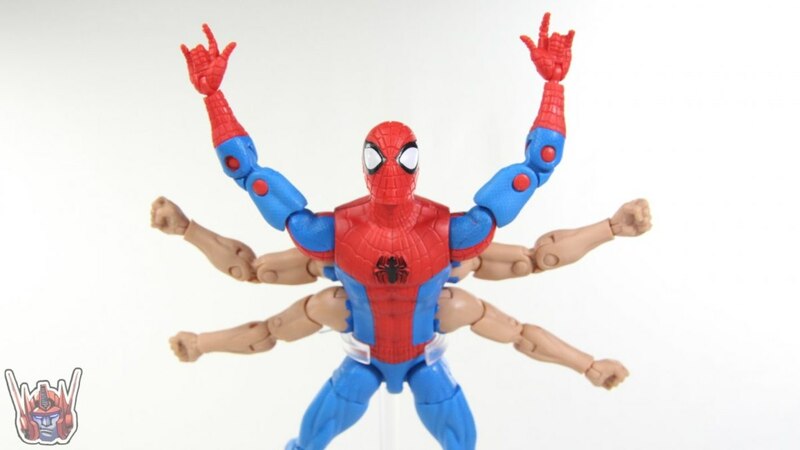 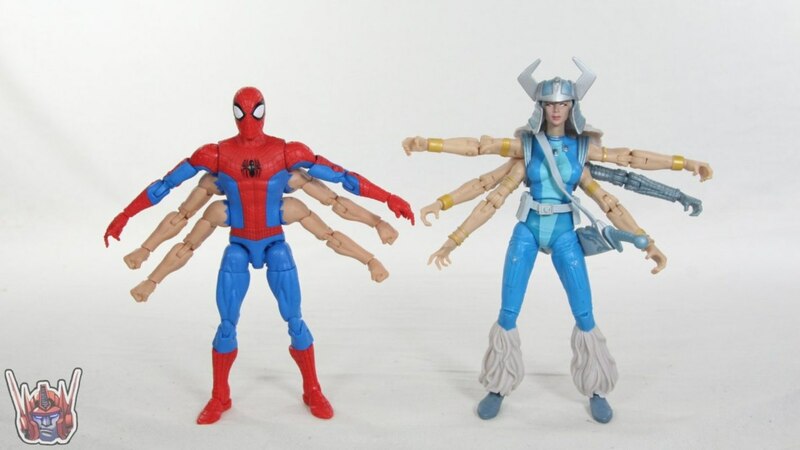 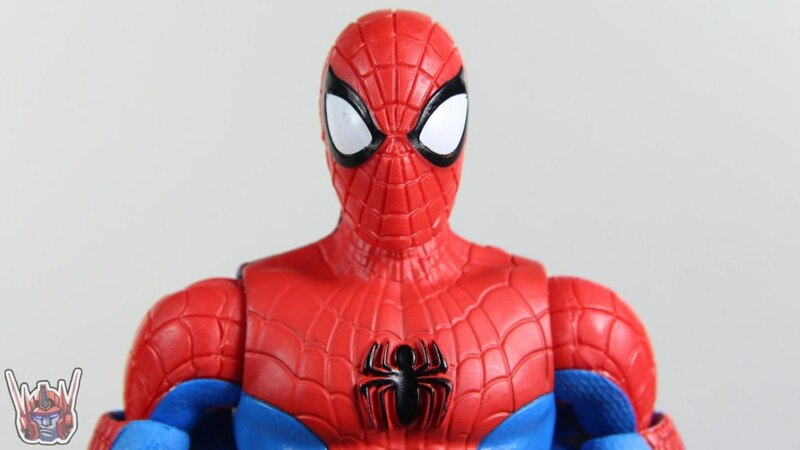 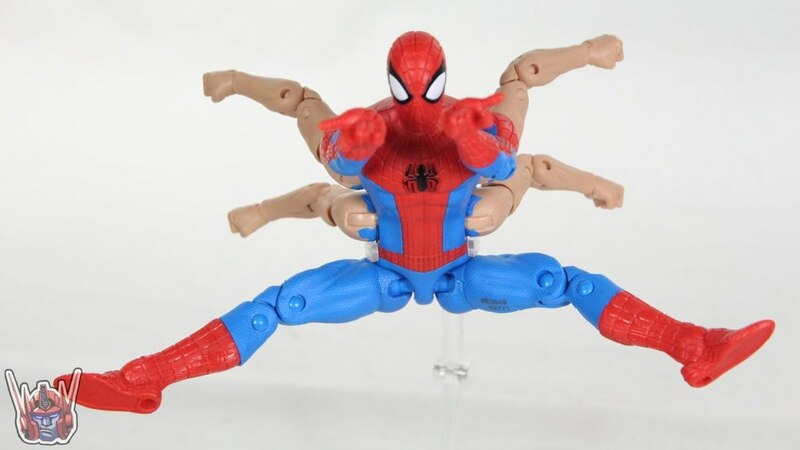 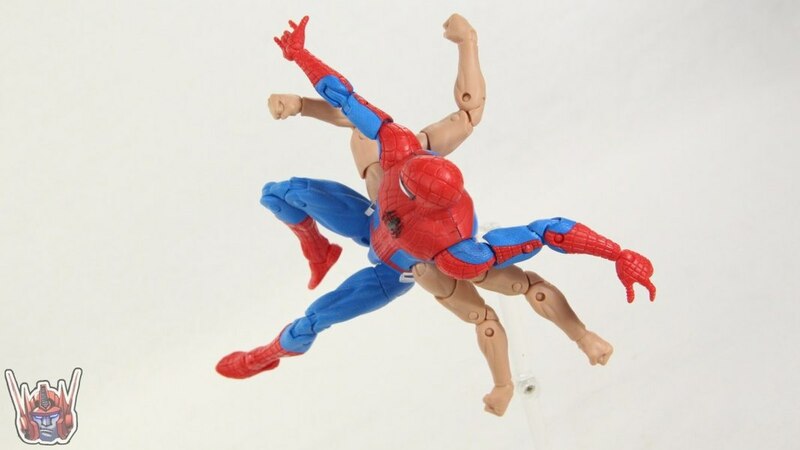 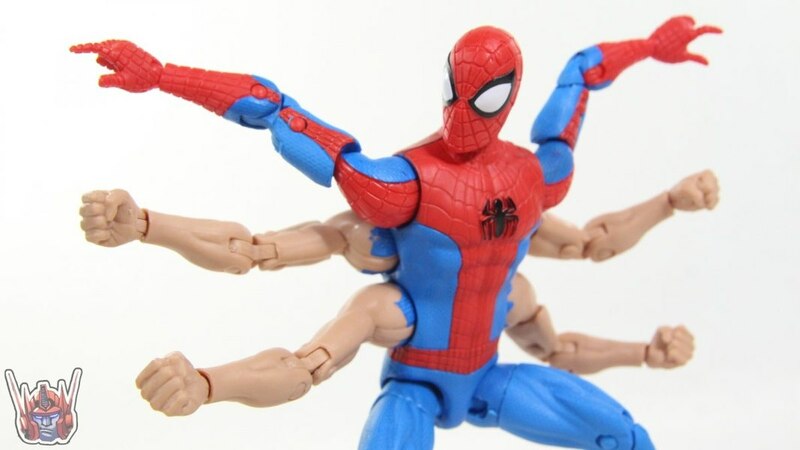 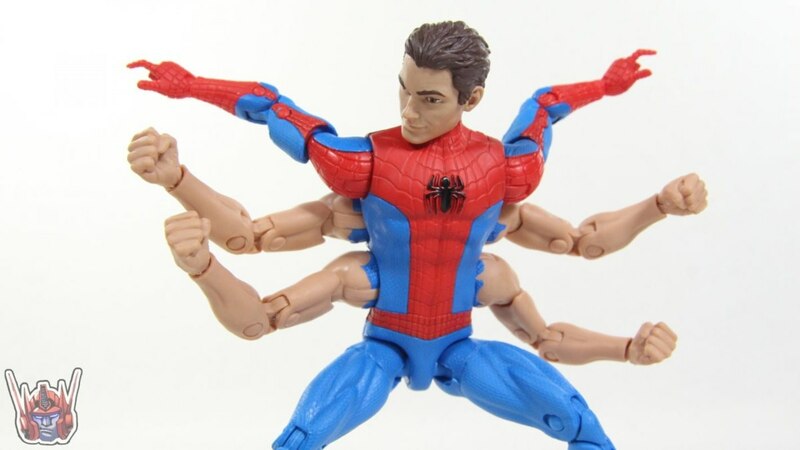 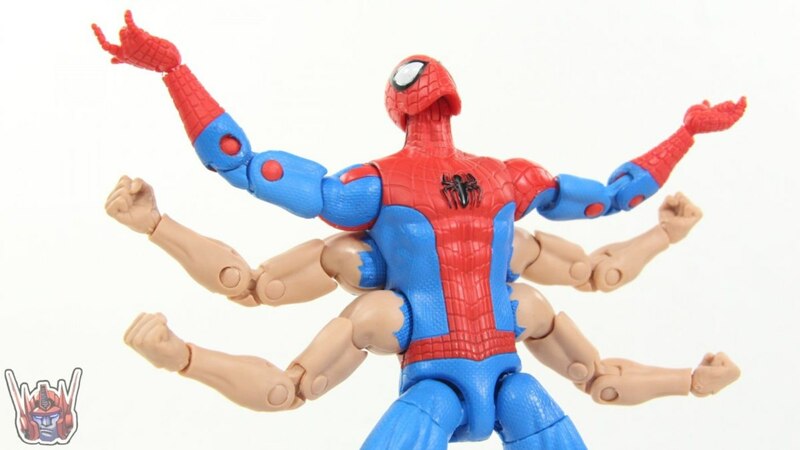 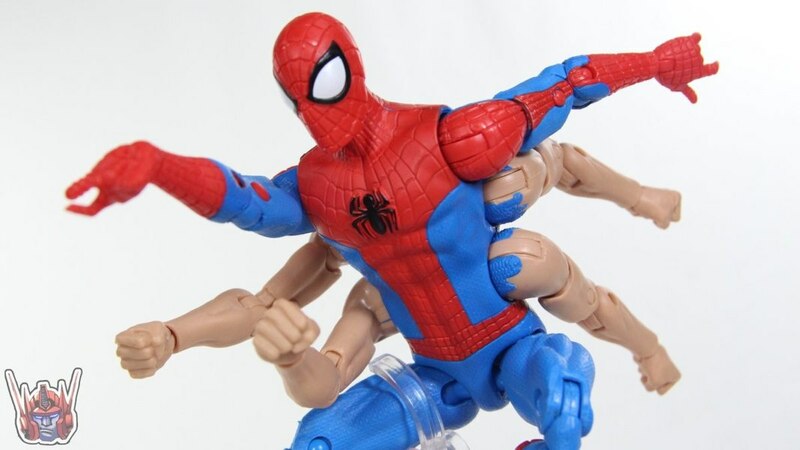 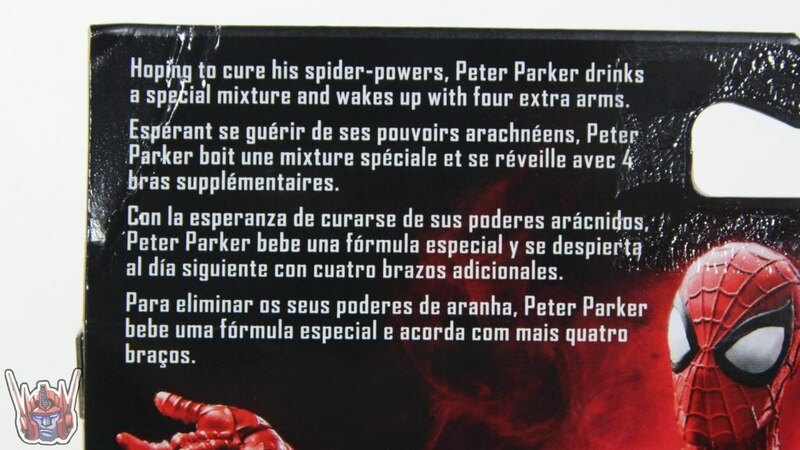 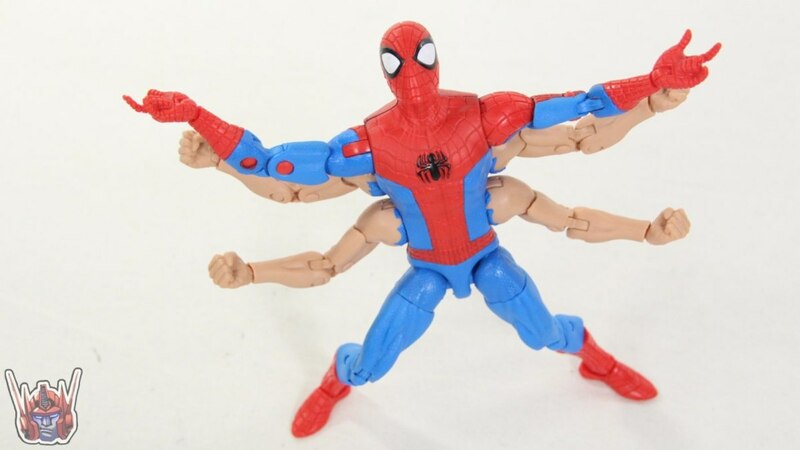 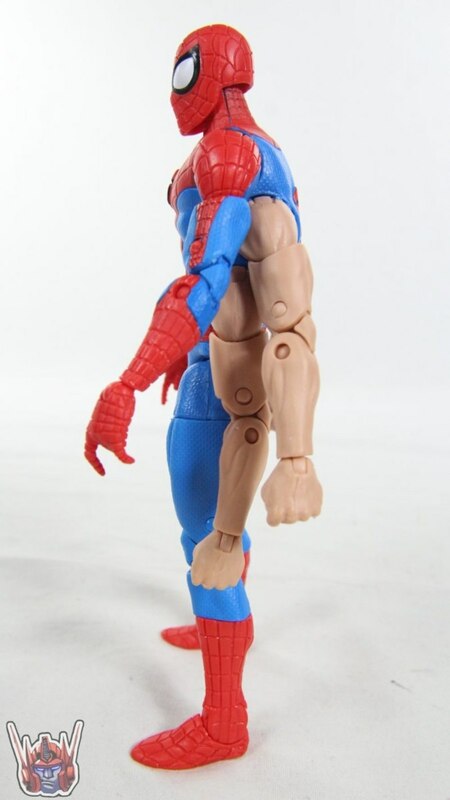 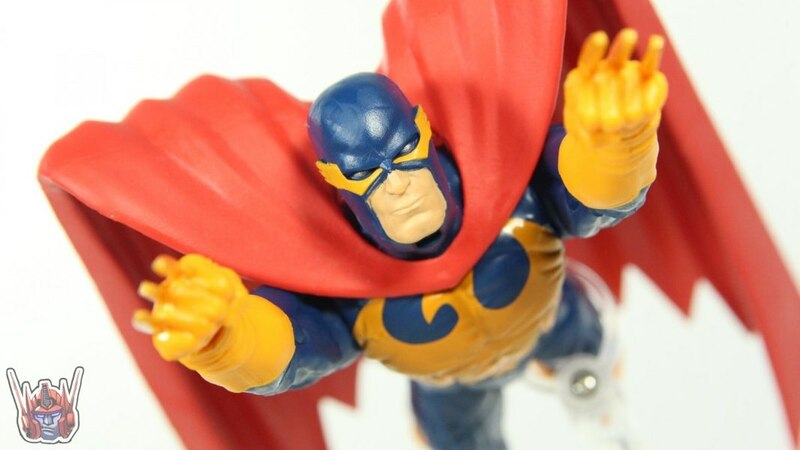 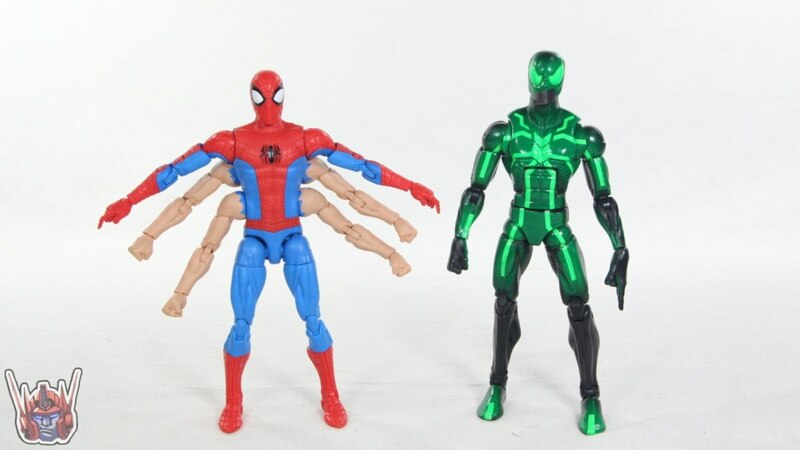 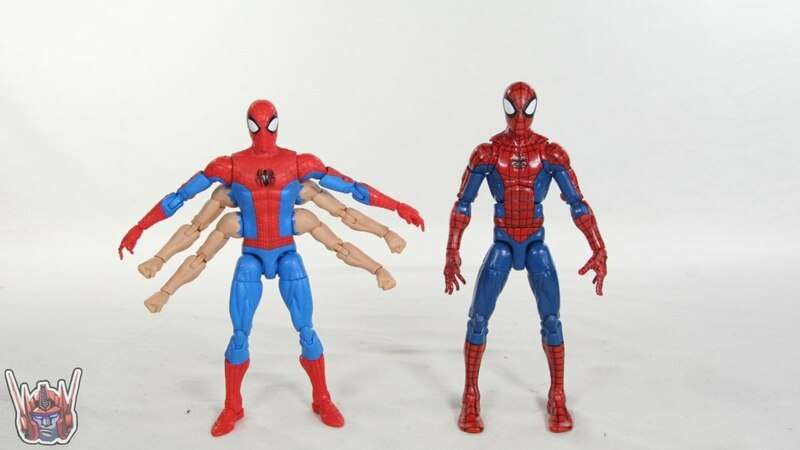 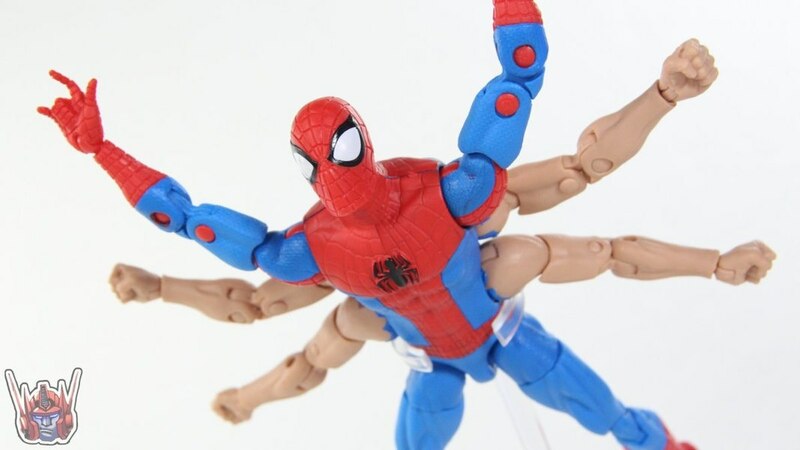 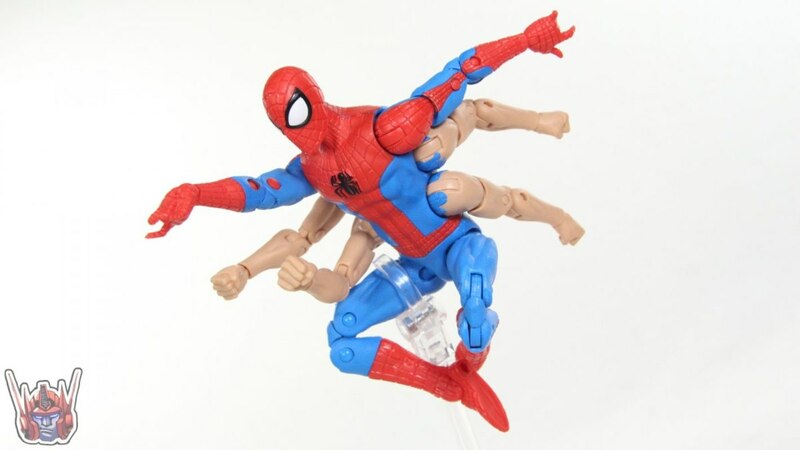 ShartimusPrime takes a look at the new Marvel Legends 6" Six-Arm Spider-Man figure from Hasbro. 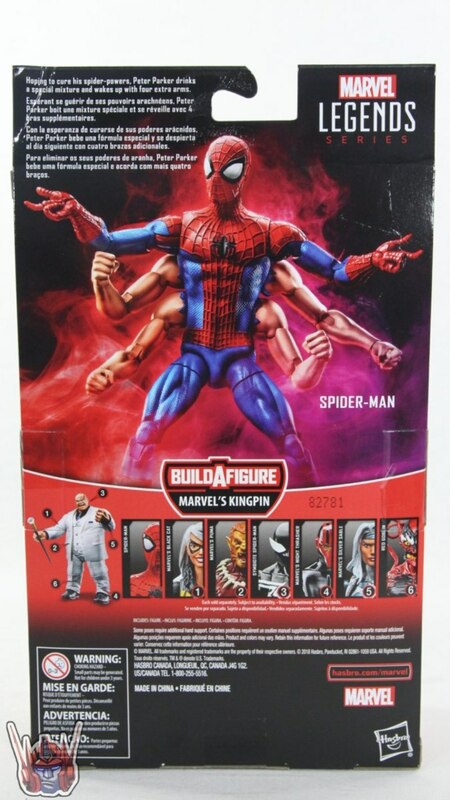 This figure is part of the Spider-Man Kingpin Build-A-Figure wave. 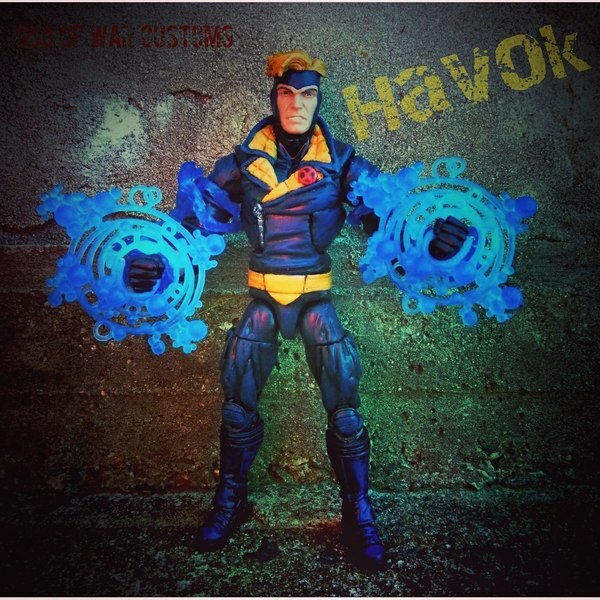 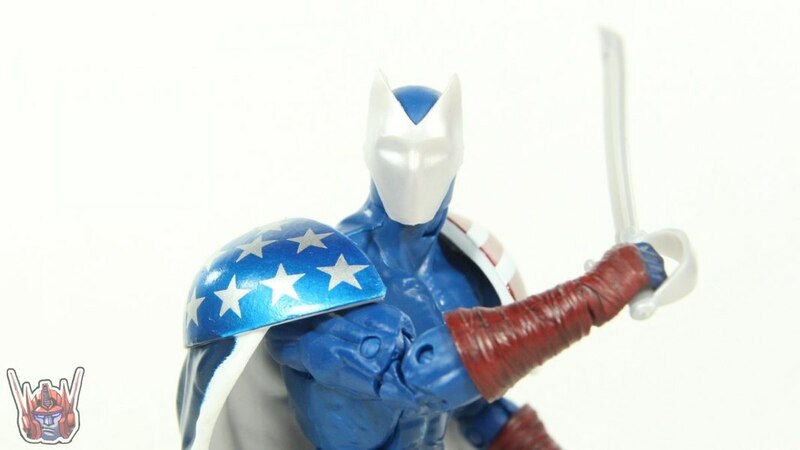 You can purchase this wave from Megalopolis.Toys. 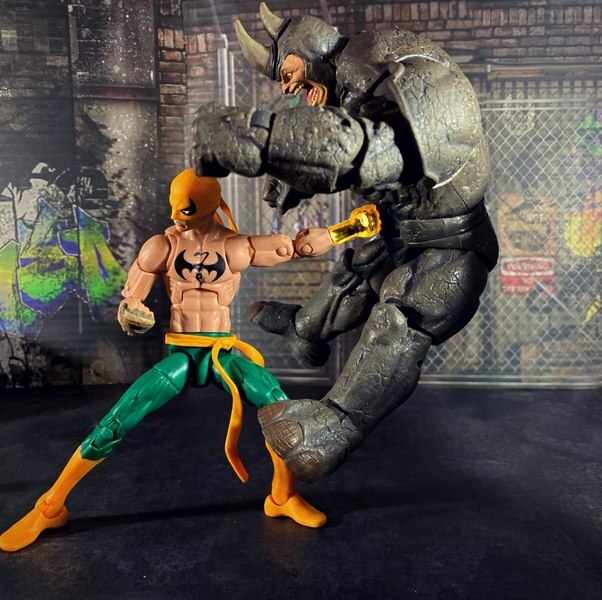 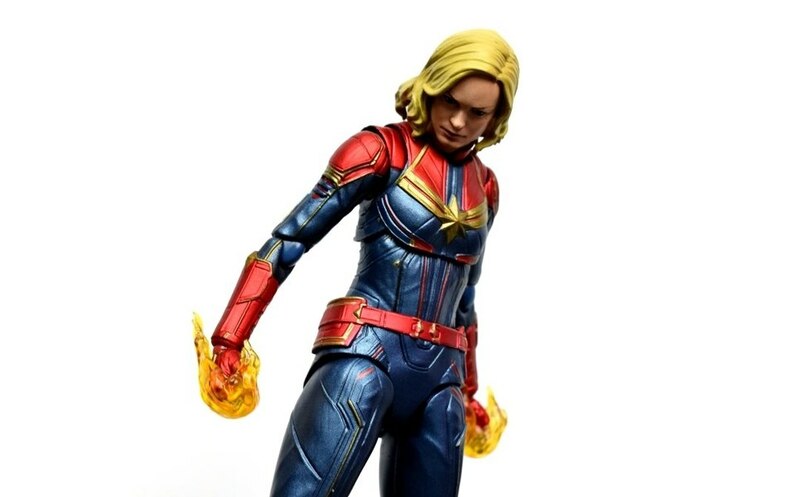 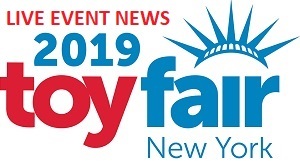 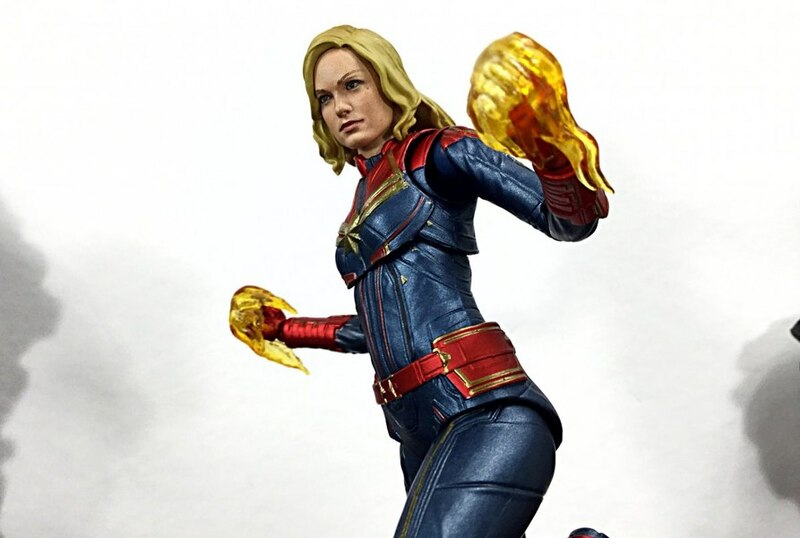 Check out images for this figure below in the GALLERY and let us know what you think about it in the COMMENTS SECTION. 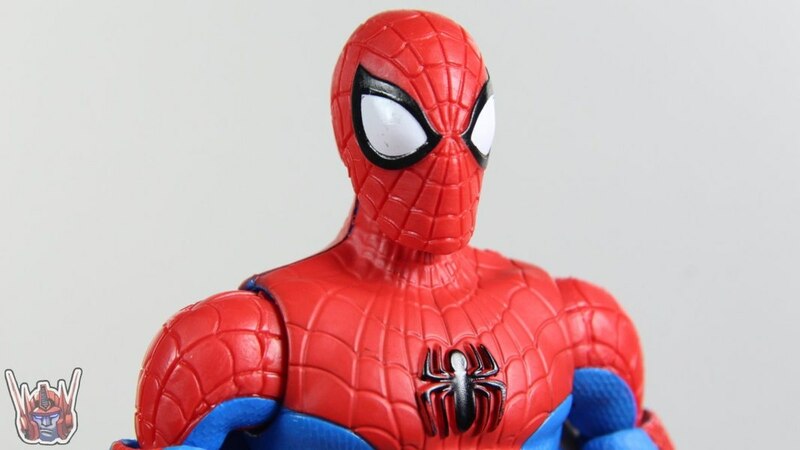 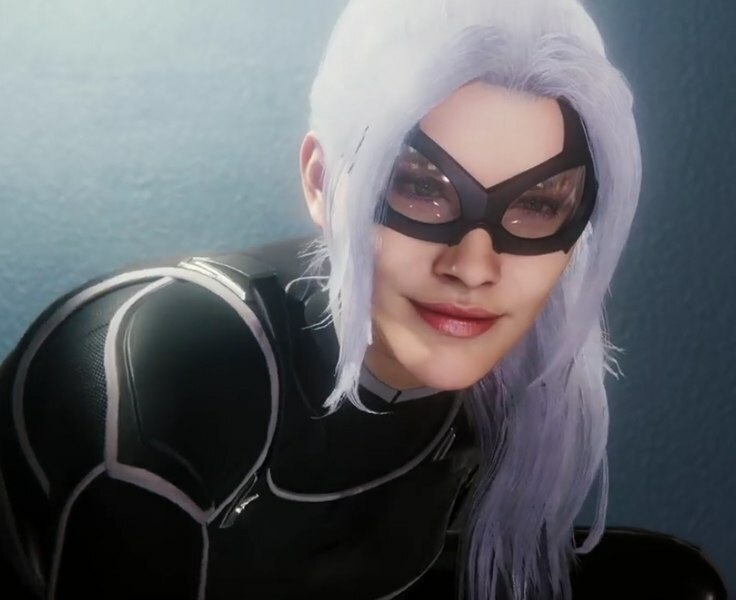 I really hate how this doesn't have any black paint for the cob-webbing patterns. 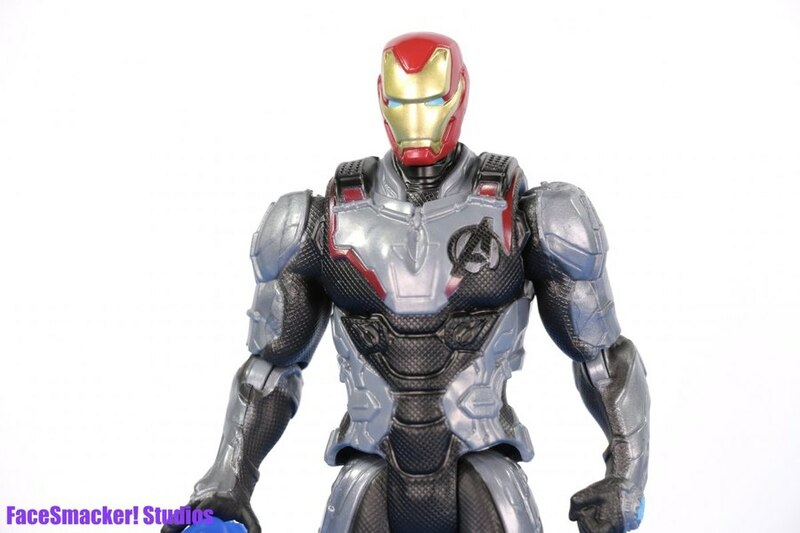 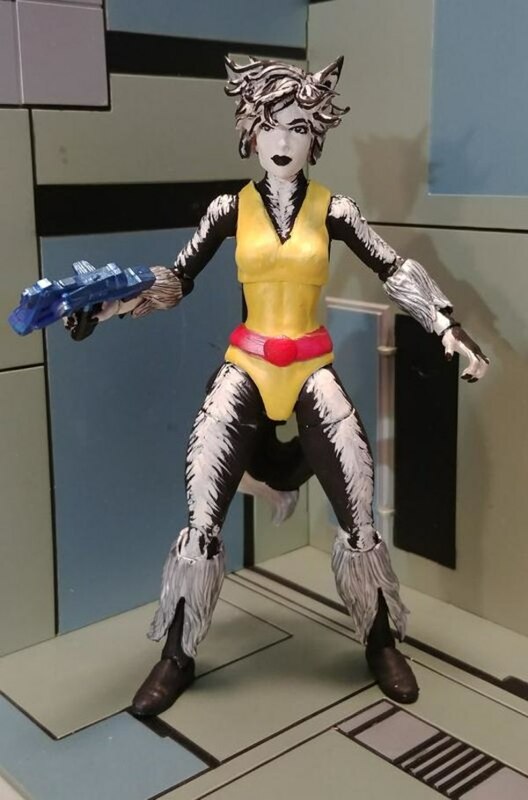 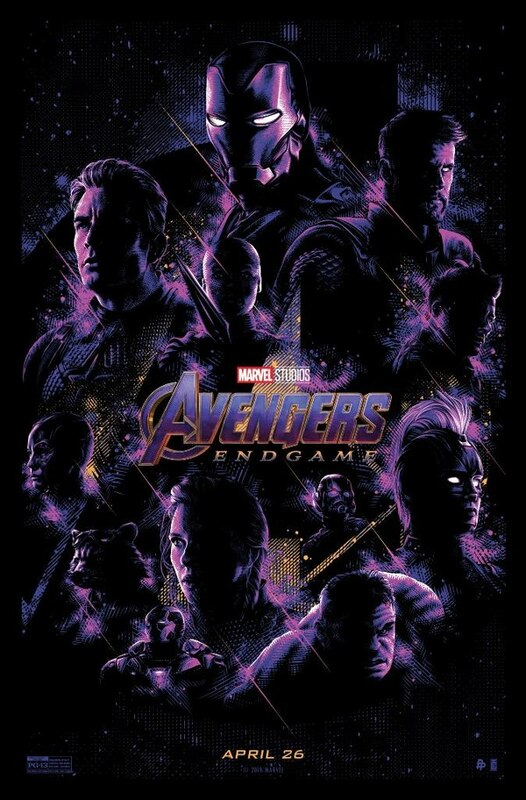 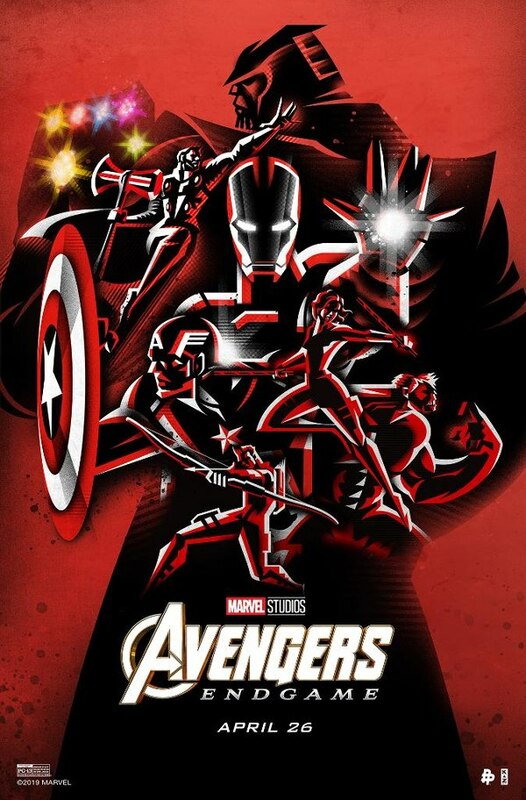 Usually when a figure is missing some needed paintI tend to add it my self, but this is way too hard for me or any collector who doesn't customize a lot. 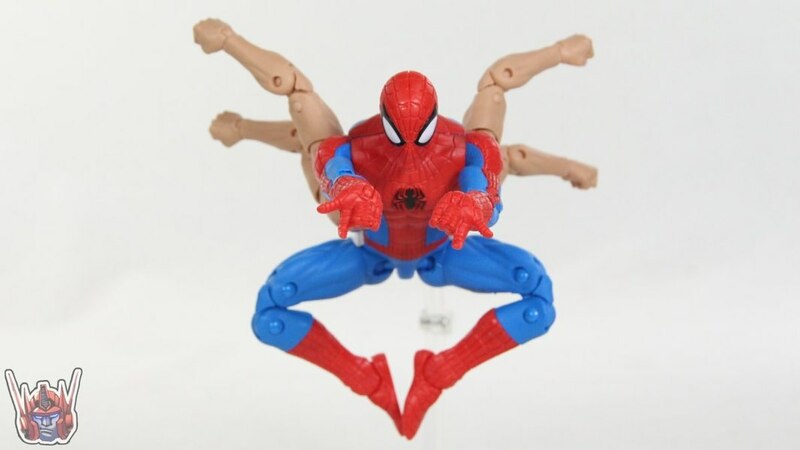 I was just starting to get over the lack of ab articulation which STILL isn't justified!!! 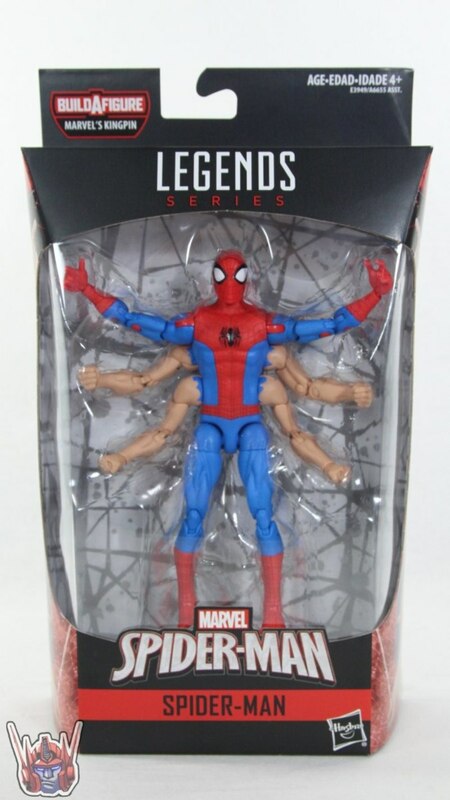 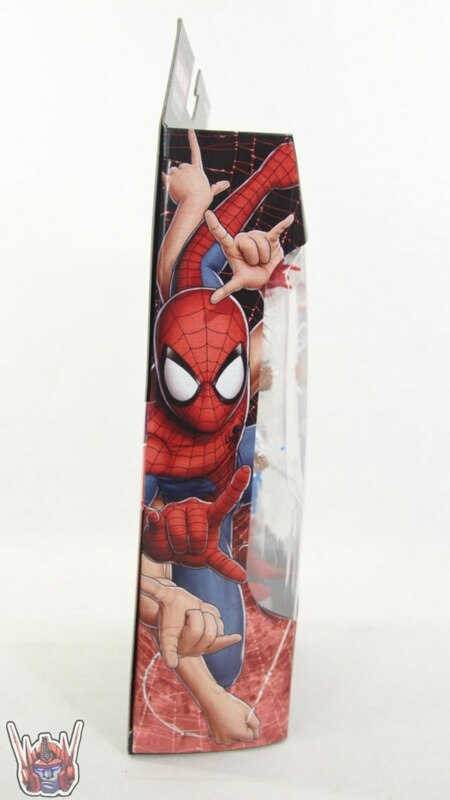 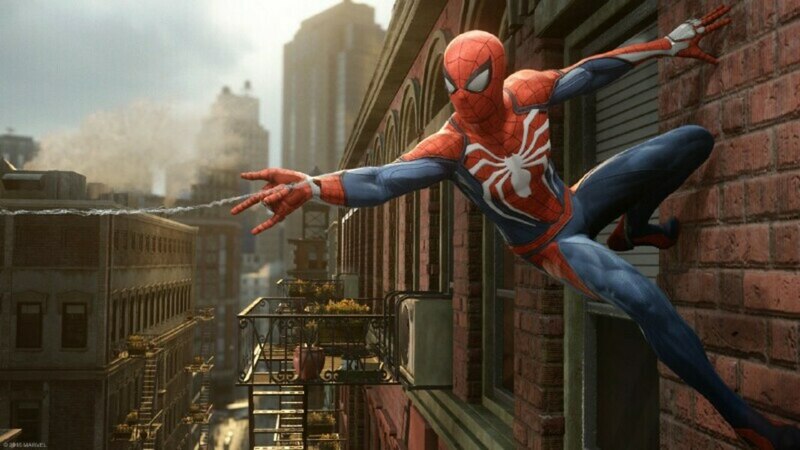 I agree, the lack of webbing is a big disappointment. 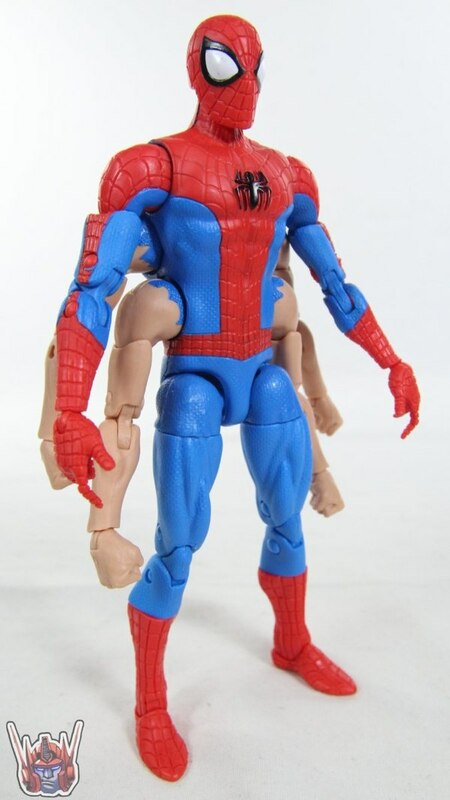 But as the star of the first comic that I ever bought (Amazing Spider-Man #102), I am thrilled to have this fig! 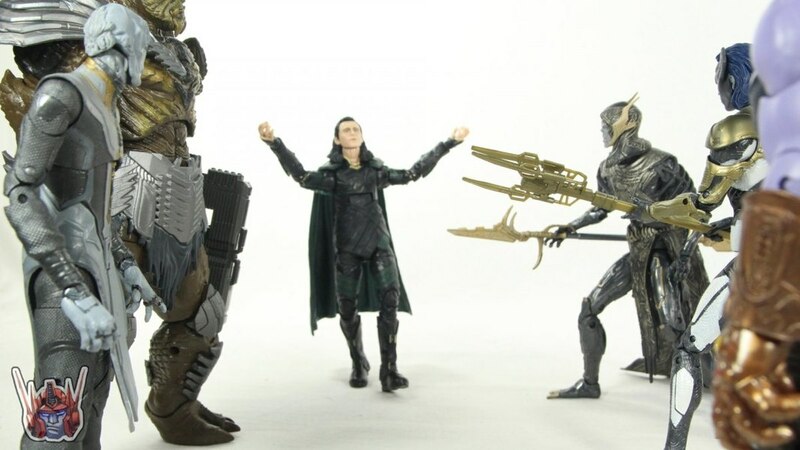 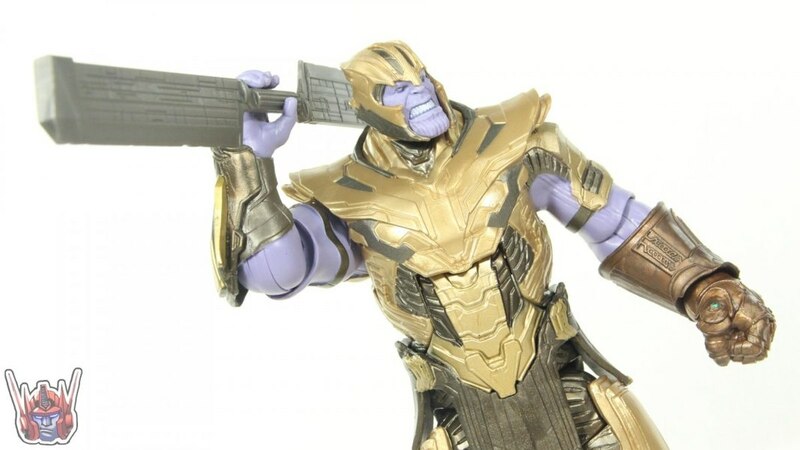 Hasbro seriously phoned in this figure. 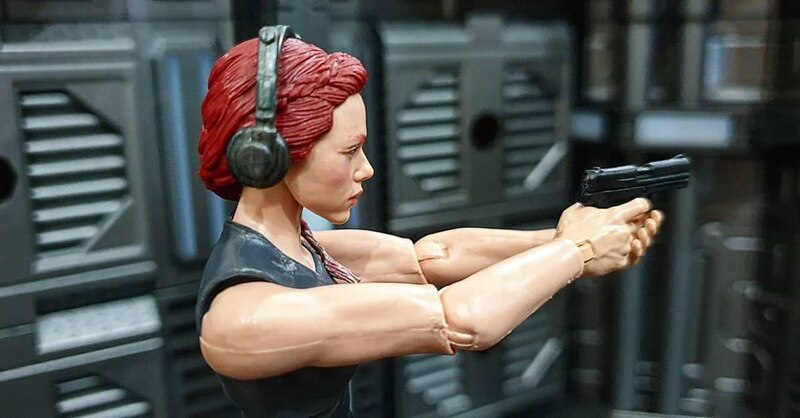 Bout all it's good for is arm fodder for civilian figs or bare armed characters. 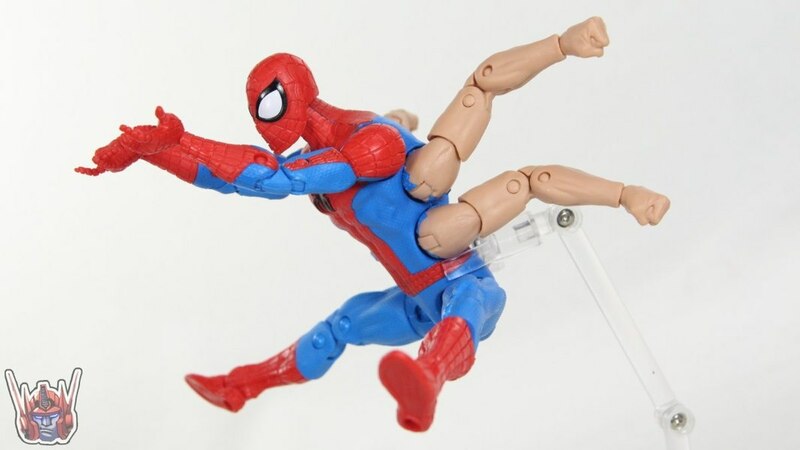 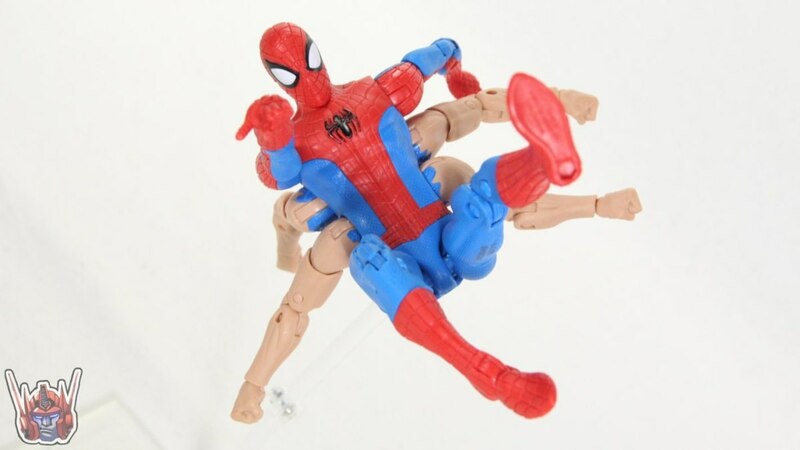 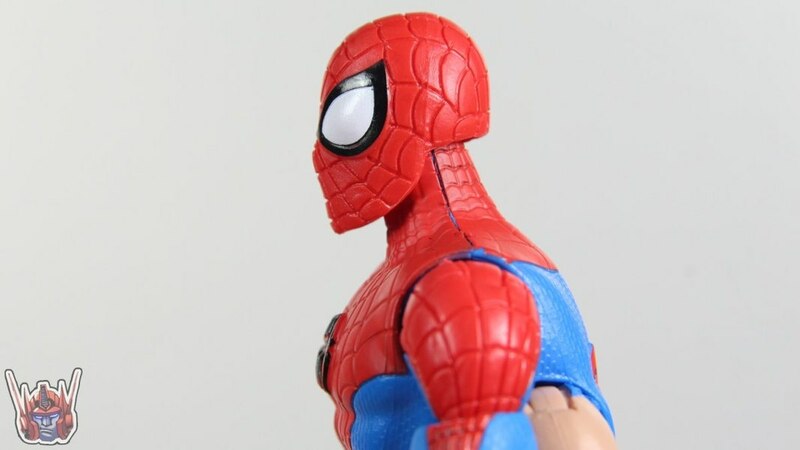 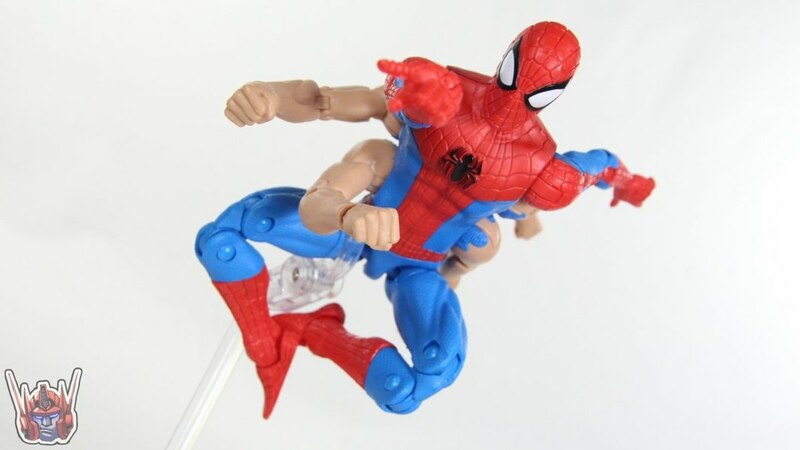 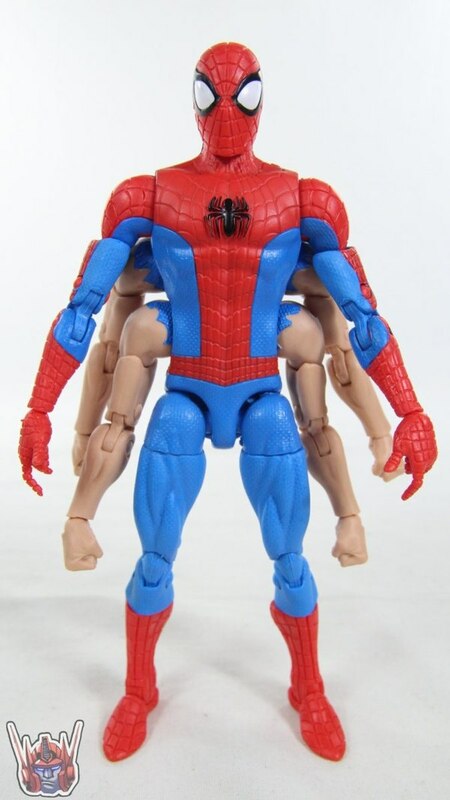 Thanks for the review Shartimus, I agree that this figure looks off without the webbing paint. 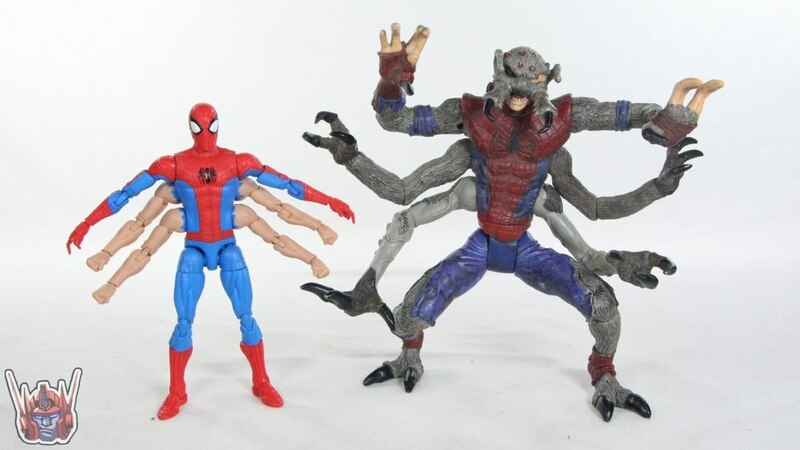 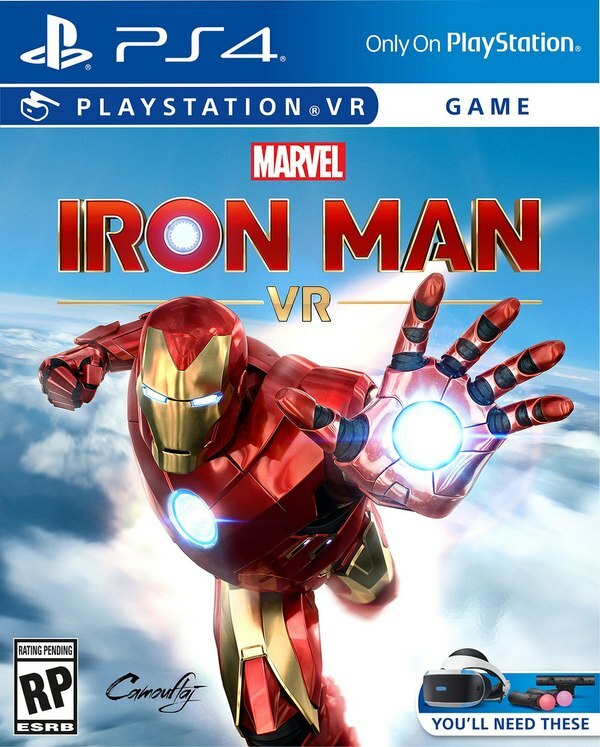 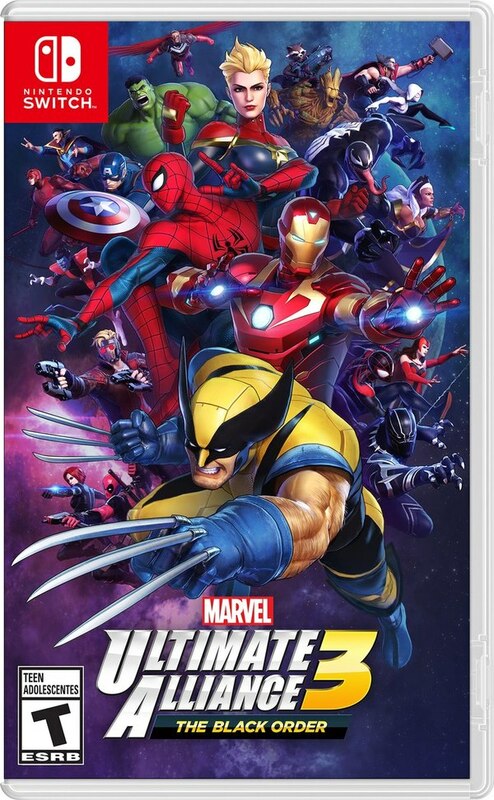 Now the big time let down Spider-Man has a buddy to hang out with. 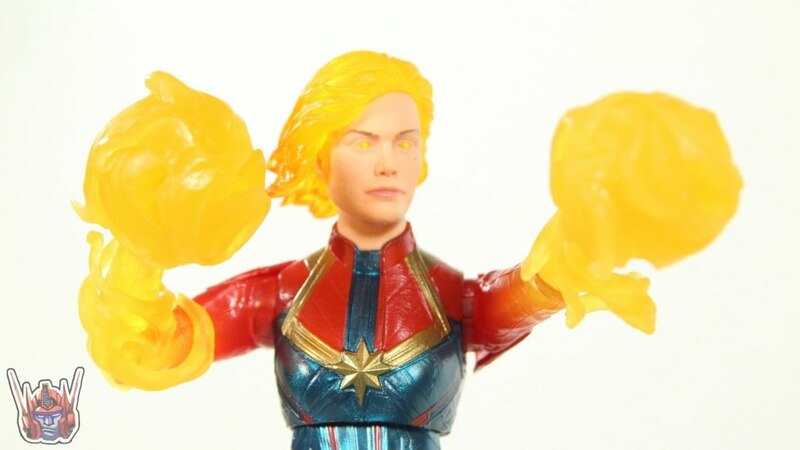 What happened to the Interchangeable Fists?